The future of instruments is here! 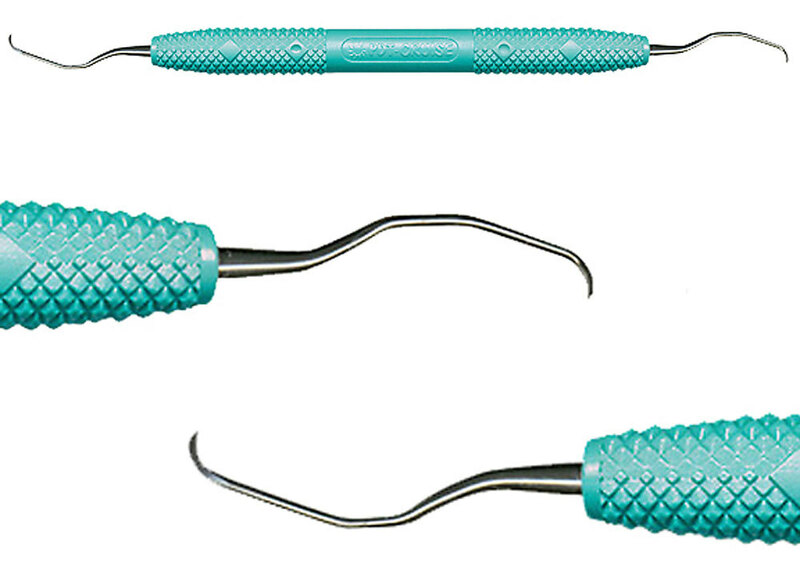 The Gracey 13-14 Rigid PDT Cruise Instruments are the end-result of more than twenty years of hands-on clinical and manufacturing experience. Their sharpness, consistency and human-factored design make them an unequaled value.